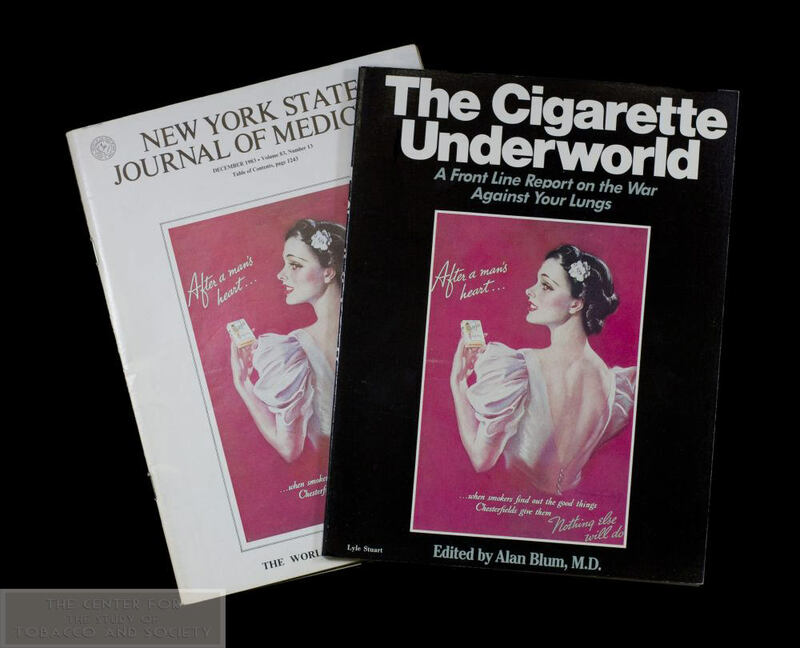 Highlights of the Collection consists of approximately 25 items that appropriately encapsulates the purpose of the archive as a whole. 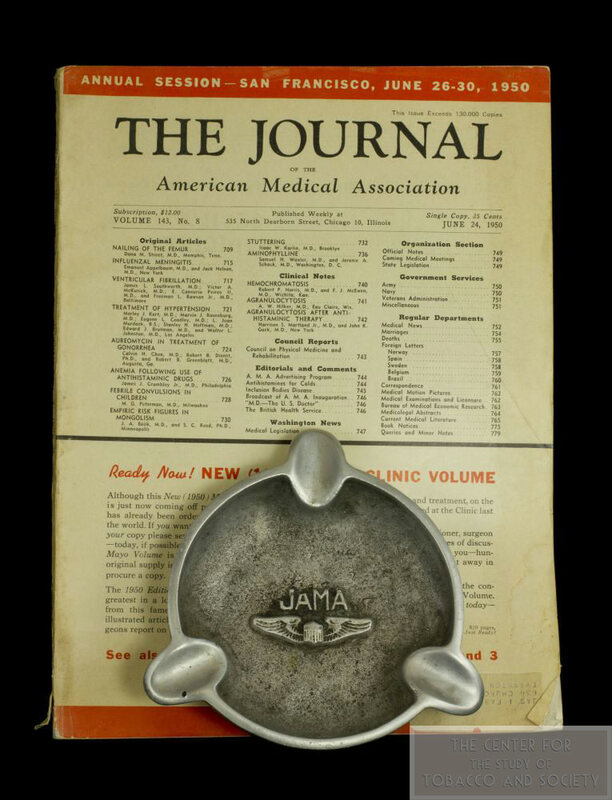 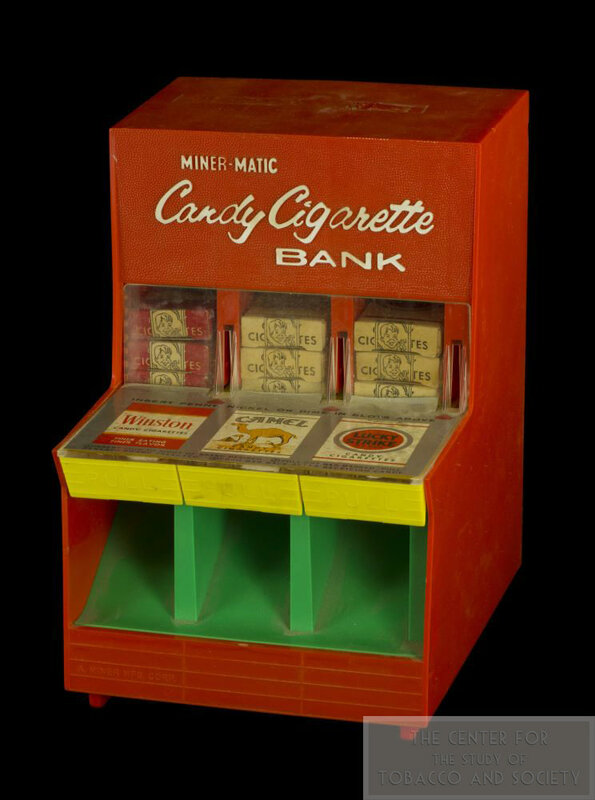 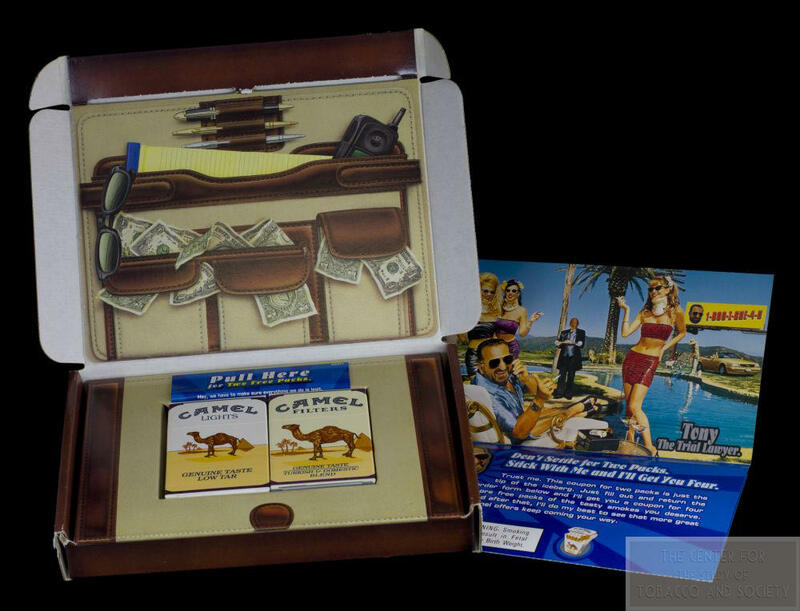 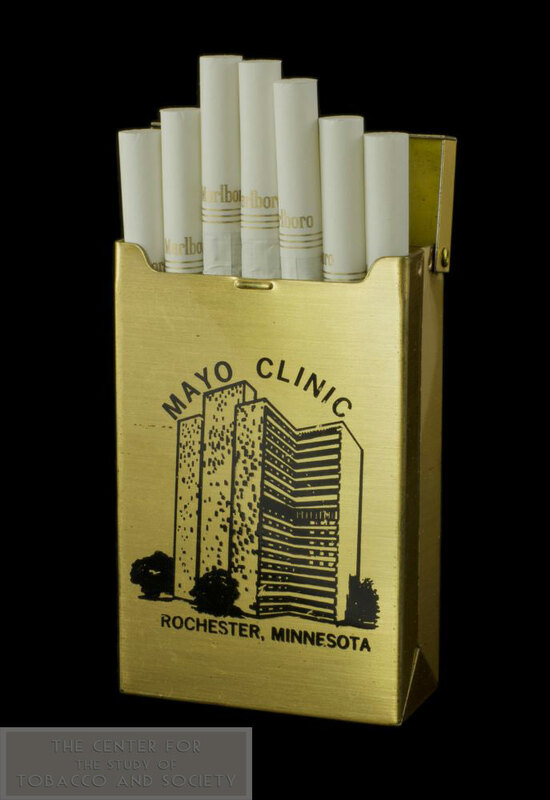 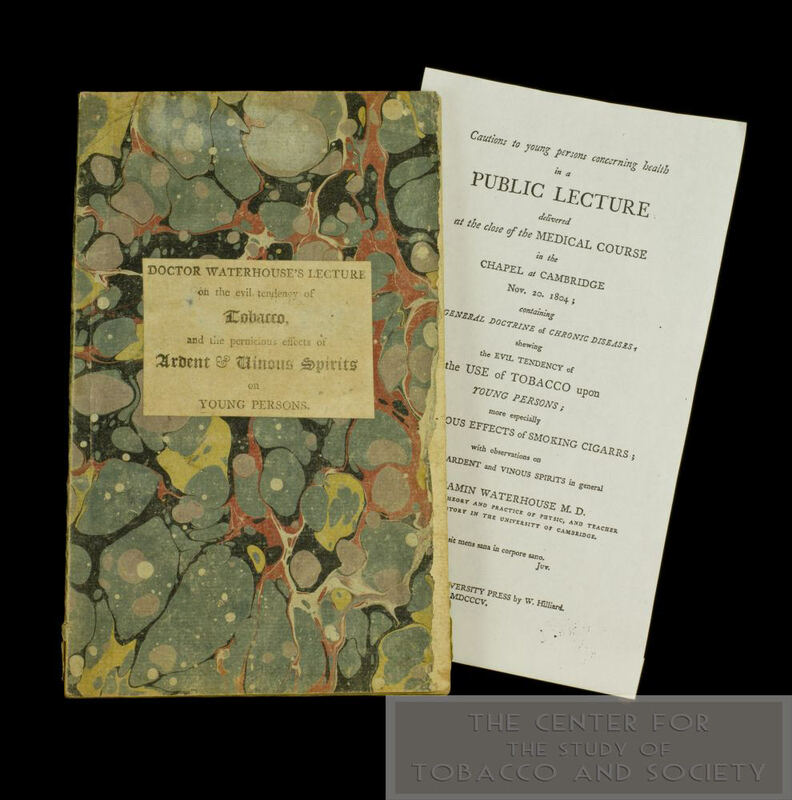 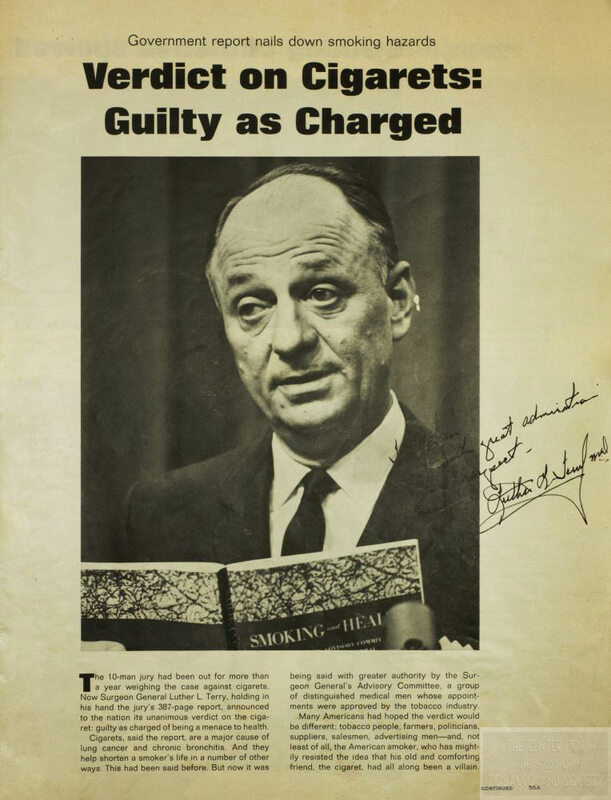 It contains items that uniquely cover all sides of the tobacco issue and in turn demonstrate the historically ironic relationship between the medical profession and the tobacco industry. 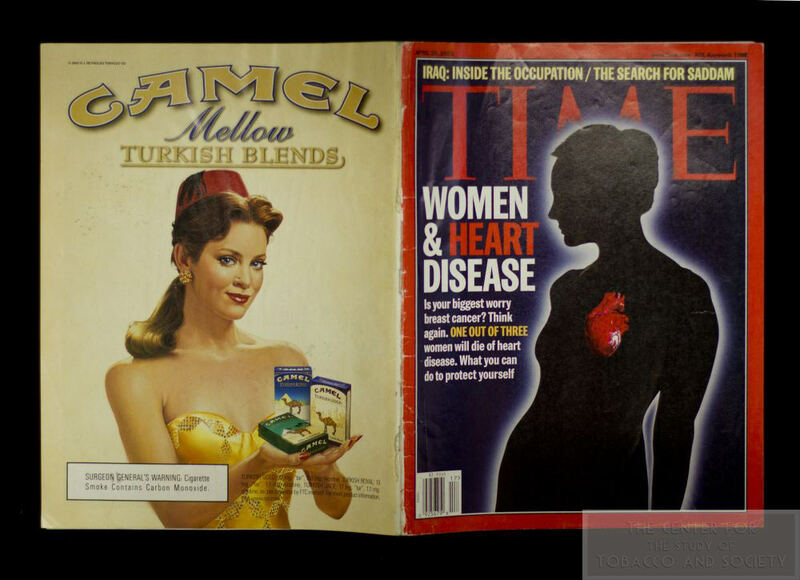 Other items highlight the general history of the issue and how society has (or has not) dealt with tobacco-related problems over time. 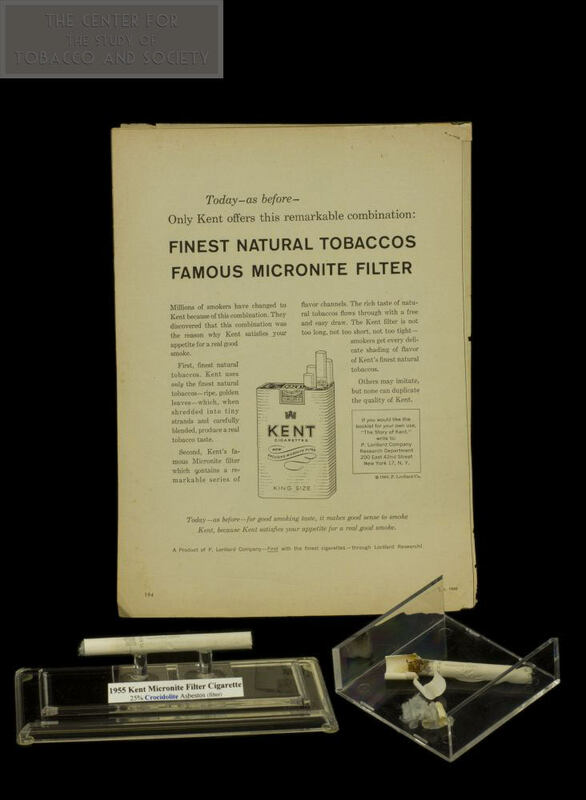 Each item in this collection has a story, and further represents a significant time or event in tobacco history.